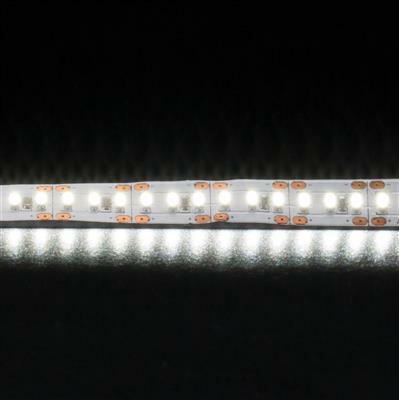 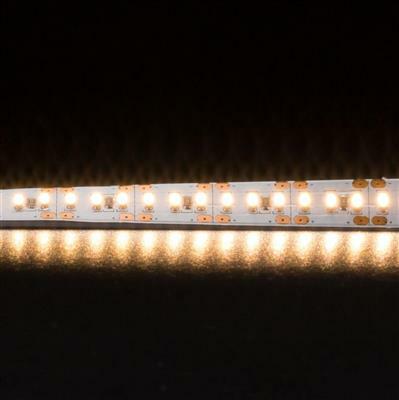 Introducing STRIP-204 LED strip lighting system. 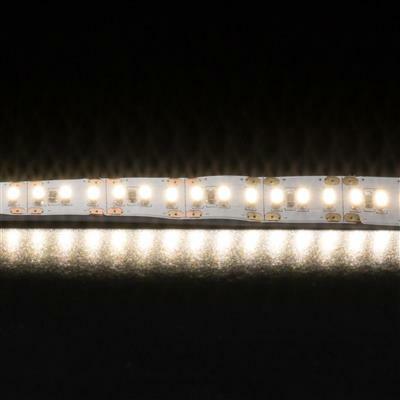 STRIP-204 offers unsurpassed performance not seen by others. 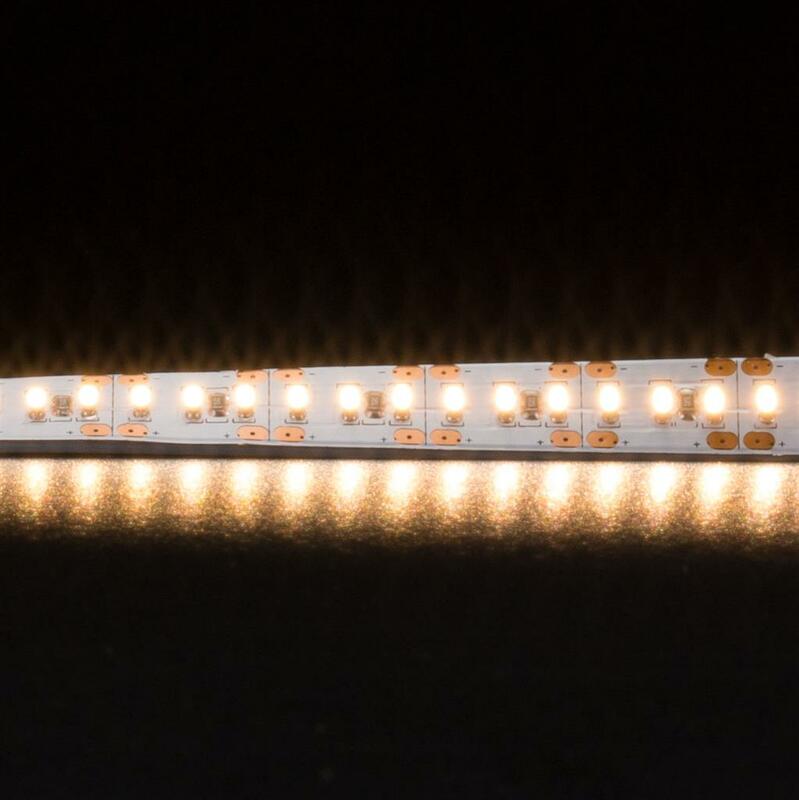 Many new possibilities can be realised in the way we illuminate areas and surfaces with a virtual direct replacement to traditional fluorescent lamps. 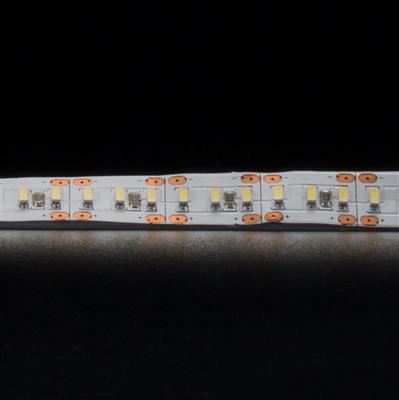 The secret lies in its thin and flexible PCB which allows for long and linear lengths to be preformed with ease. 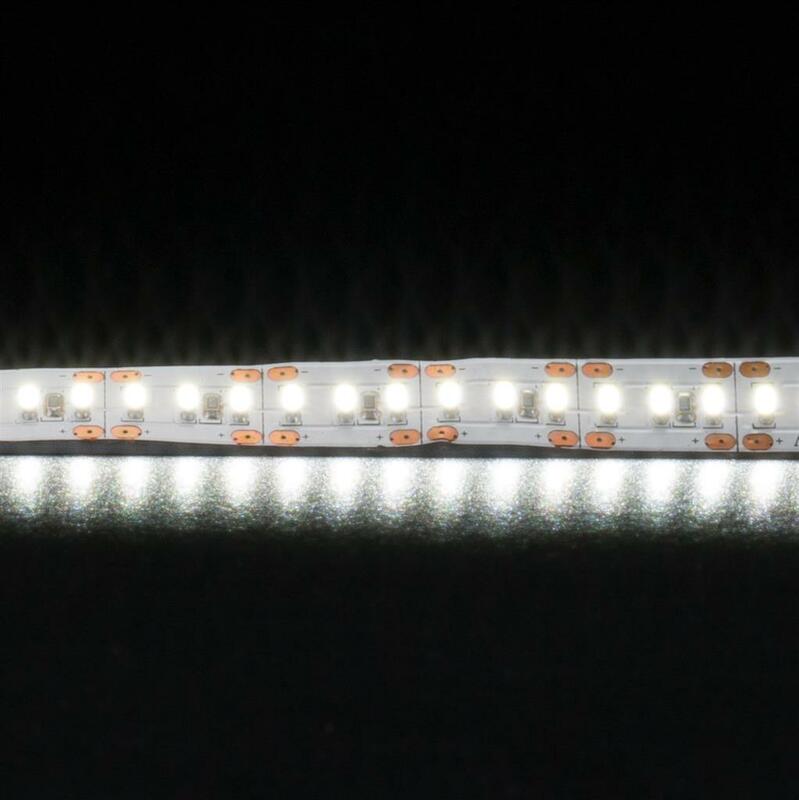 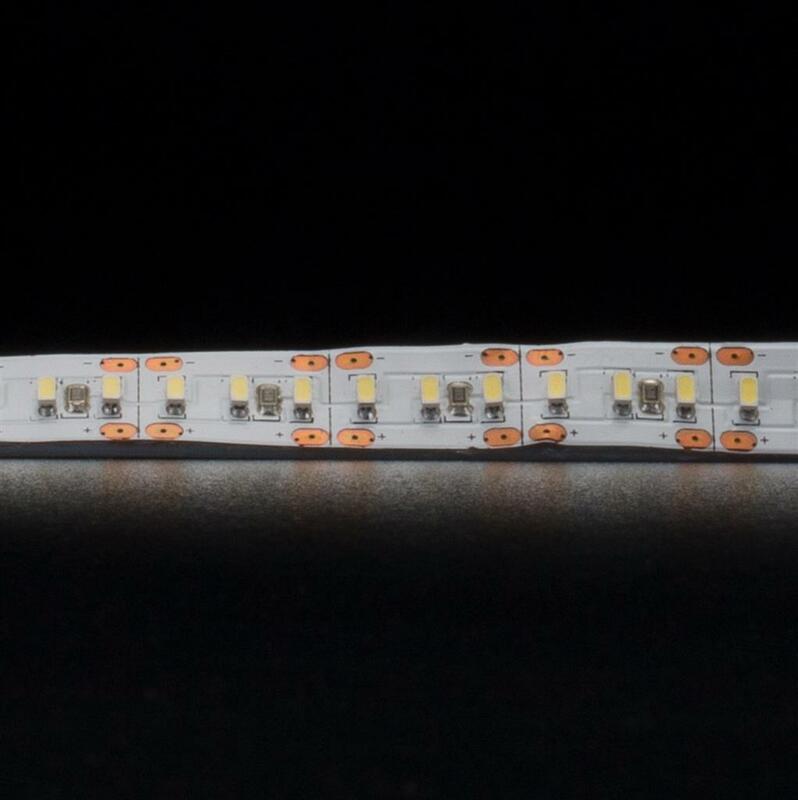 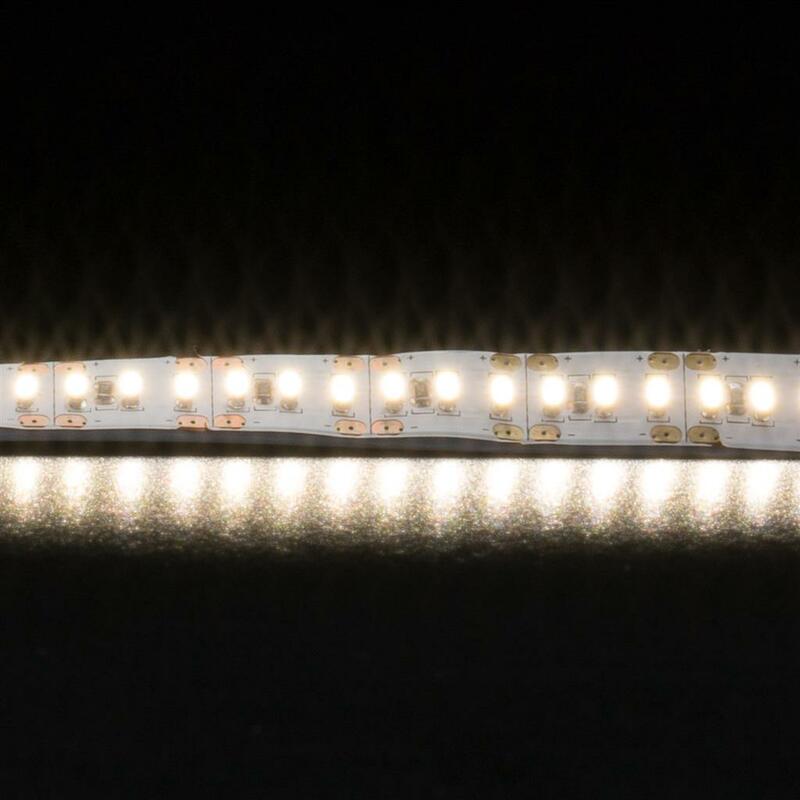 With added advantages such as a higher number of SMD LEDS over a smaller area the STRIP-204 gives that seamless continuous line of light with no visible spotting or shadows.